Games are the easiest way to bring out that kid hidden inside every one of us. No matter what age you are, games are the weakness of everyone, be in street fighter or Tomb Raider. Far Cry and Max Payne are one of the most popular games from all big list of games. But you know? 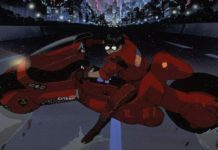 there are many movies which are completely inspired by games. We all know that Film producers make video games of their movies to make them popular. 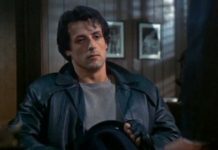 There are many games Which are made from the Hollywood Movie script. but we are sharing a list in which movies are made from the game story and Game characters. 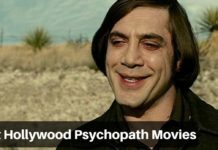 I am sure all of you had played these amazing games and now have a look at these 10 amazing Hollywood movies Inspired by games. The list may Contain some non-Hollywood Movies also. Mortal Kombat is a martial arts film directed by Paul W S Anderson and is loosely based on fighting game series Mortal Kombat. The film’s primary source was the original game, Martial Kombat, however many elements were taken from the follow-up the game, Martial Kombat II. 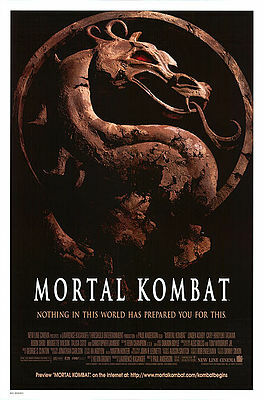 In 1997, a sequel was made, named- Mortal Kombat: Konquest. Lara Croft: Tomb Raider is an action fantasy film adapted from the video game series – Tomb Raider, directed by Simon West. 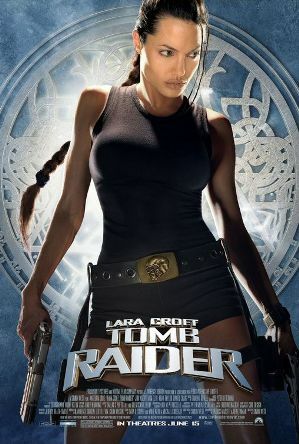 The film starred Angelina Jolie as Lara Croft, which was a treat to the eyes of Angelina Jolie fans as well as Lara Croft fans. The film held the title of the highest grossing film adapted from video game till 2010. Angelina’s role in the film was highly appreciated by all- critics, reviewers and the audiences. Resident Evil is a horror fiction directed by Paul w S Anderson based on the Capcom Survival horror video game series, Resident Evil. 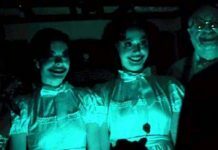 The film was commercially successful but had negative reviews from the critics. However, till now Resident Evil Film series has 5 films in their list. 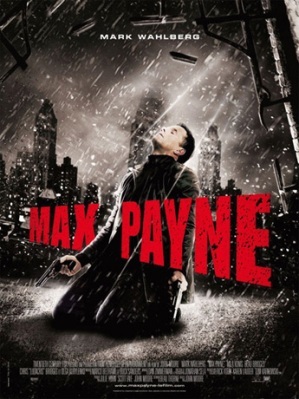 Max Payne is a neo-noir Hollywood action film loosely based on the video game of the same name directed by John Moore. 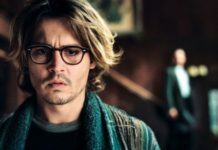 Getting highly negative reviews from the critics, even before the film released, film was a commercial hit on the box office and audiences like the film. 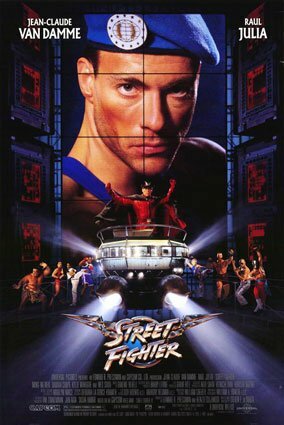 The film was loosely based on the video game but missed out many important scenes and sequences.